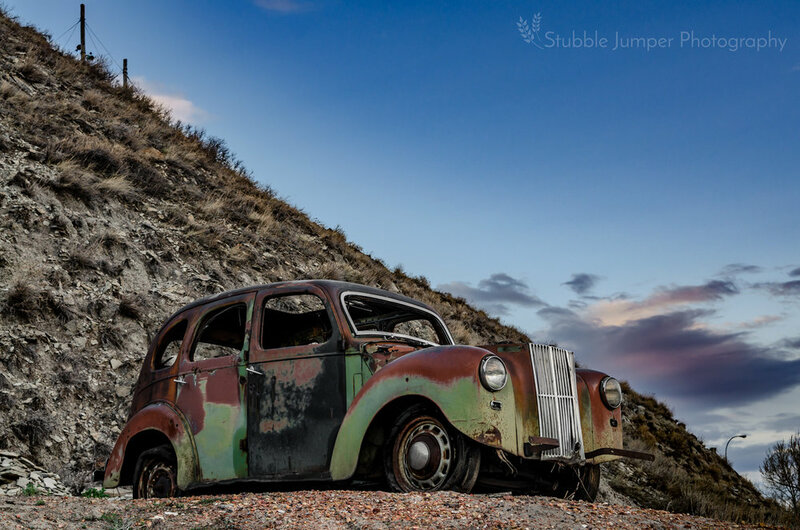 Introduced in October 1938, the Ford Prefect was the first Ford with a model name rather than a letter or number designation. 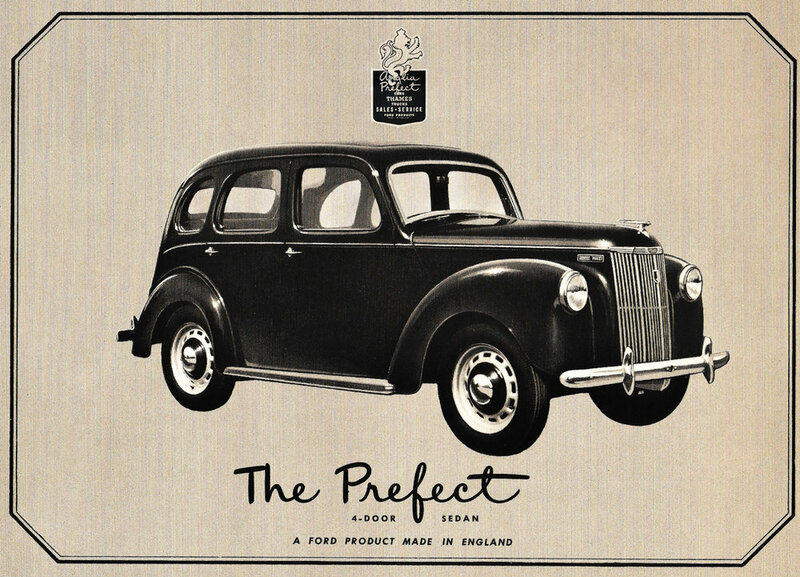 Manufactured in Dagenham, Essex from 1938 – 1961, the Prefect was a family car aimed at the thrifty consumer. Ford UK advertised it as a more upmarket version of their other economy cars, the Popular and the Anglia. The Prefect came with an 1172 cc flathead inline 4 cylinder engine that could be started with a hand crank in case of battery or starter failure. On its way to a top speed of 98 kilometers per hour, the Prefect's 30 horsepower would take it from 0-80kph in 22.8 seconds. 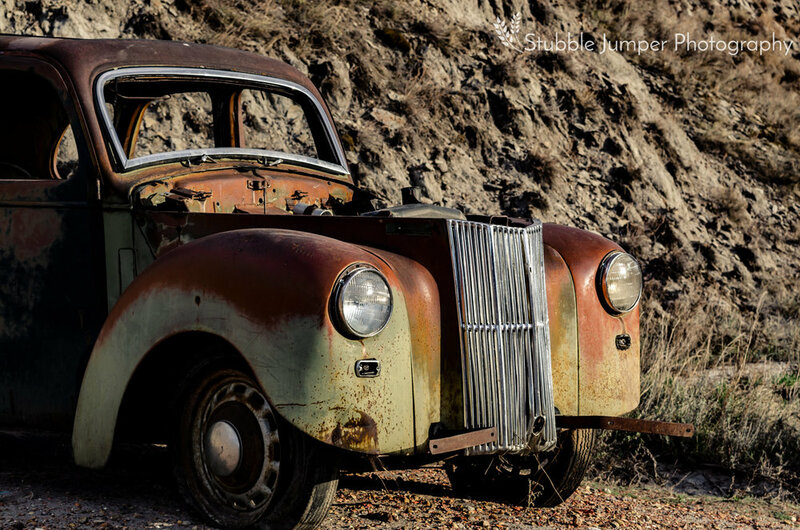 With mechanical brakes, 6 volt electrical, vacuum powered windshield wipers, and not even the option for a heater, Ford's Prefect was indeed an economy car. 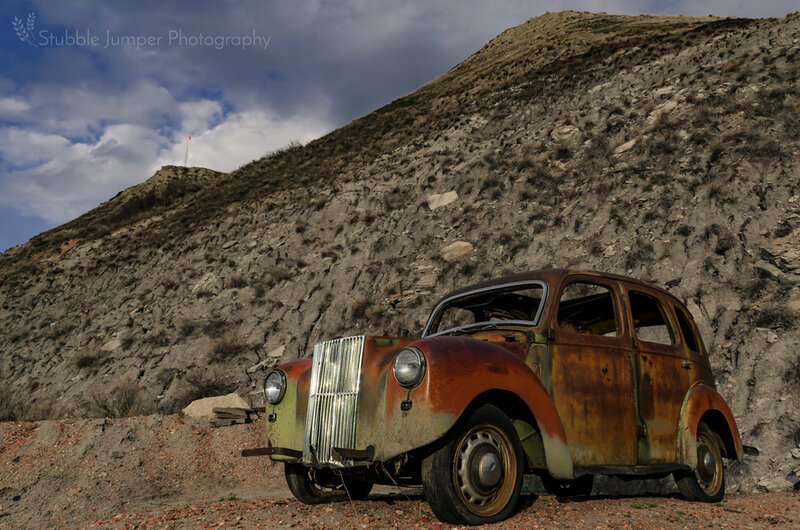 The only real styling change in the lifetime of the Prefect was the headlights being integrated into the fenders after the second world war. In 1948 Ford established its' North American Sales and Service (NASS) division, bringing 12,250 British Fords with them. Ford was one of the first companies to try and sell inexpensive imports in volume. In 1950, Ford was the best selling import car in both Canada (14,804 units) and the USA (1,850 units). The British Ford line was officially absorbed into the Ford Division in 1966.